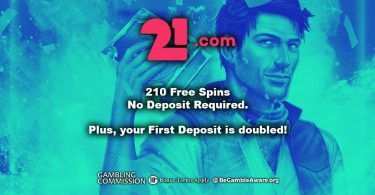 Smart, sleek and full to the brim of the industry’s biggest and brightest slots around. 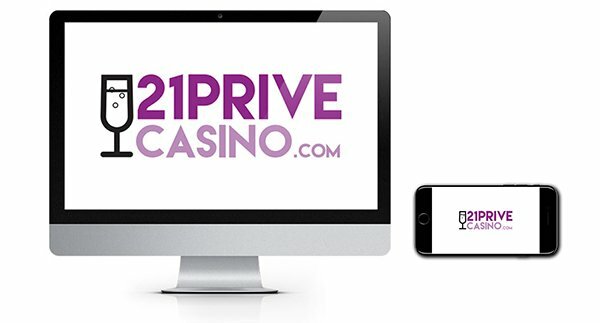 21Prive Casino is one of the best-stocked casinos ever to hit our screens, and they have created a fantastically simple casino space for you to enjoy on any device. Compatible with iOS, Android and Windows devices this casino in your pocket is available anytime, anywhere you choose. 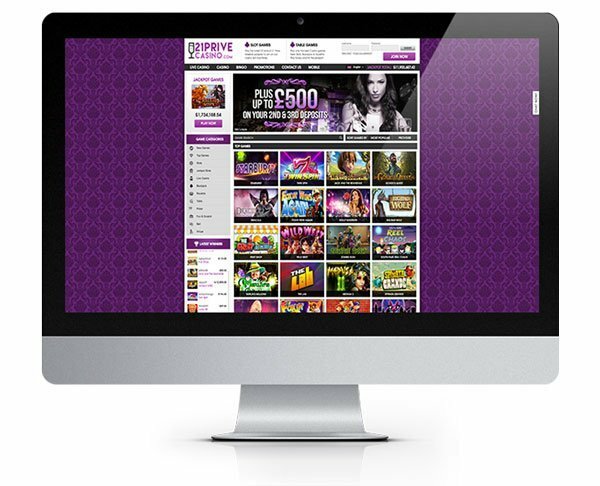 With over 40 different software providers and a catalogue of games that puts most casinos in the shade, it’s clear why 21Prive has such an enormous international following. They are well geared up to all player types and have the backing of a strong support team who are on hand 24/7 via live chat and email to help you with your queries. The casino accepts multiple currencies and players can deposit using a variety of key payment providers. These include Visa, MasterCard, Paysafe Card, Neteller, Skrill, GiroPay, DotPay, Sofortn and TrustPay. Choose your preferred payment option, select the amount you wish to deposit and BAM it’ll be in your account ready to start playing in minutes. These guys have made it easy to play the games you love, whenever you want. They’ve even got the added sweetener of brilliant promotions like this new player bonus! Sign up today and see what 21Prive is all about. Nobody would disagree that 21Prive is a fine looking casino but do they have the goods to back it up? A quick look at their incredible collection of games and the answer has to be a resounding YES! These guys have one of the biggest lineups of software providers featuring no less than 40 different vendors. Their massive roster of games includes titles from the likes of Microgaming, NetEnt, Betsoft, NextGen Gaming, Aristocrat, Leander Games, Thunderkick, Amaya and Evolution Gaming and that’s just the start. No need to feel overwhelmed by choice though as the designers have done an excellent job of organising all the games into helpful categories. Players can browse their way through slots, jackpots, table games, card games, live dealer options and scratch cards. There are endless gaming products here so hours of entertainment at your fingertips! Just a small example of some of their slots include Jungle Spirit, Terminator 2, Warlords Crystals of Power, Jack Hammer 2, Joker Pro, Jurassic Park, Immortal Romance, King Kong and Gonzo’s Quest! There are over 40 progressive slots just waiting to drop some mega jackpots on some lucky winners. Try your luck at Mega Moolah, Major Millions or Mega Fortune! For the table game aficionados out there, you can enjoy dozens of games from blackjack and roulette to poker and baccarat. With tables catering to various budgets and skill levels plus exciting live dealer games, you can get the thrill of Las Vegas right from the comfort of home. 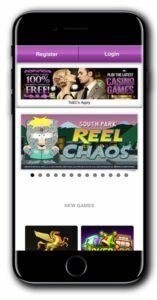 Use the handy filters to find the most popular games or select your favourite providers to spin your way through their games catalogue! It’s easy at 21Prive Casino! 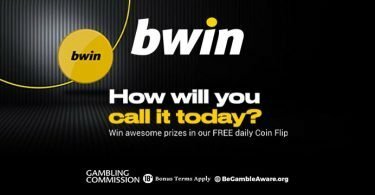 Claim Your 100% MATCH BONUS & SPINS! Why not start right away by following our handy link below? IMPORTANT NOTICE – Make sure you are aware of gambling regulations in your country of residence and that you are not playing from a restricted country before you register at 21Prive Casino. Hundreds of exciting slots and casino games all rolled into this smart and super intuitive casino!